As we mentioned in a previous post, Local Marketing Automation is becoming increasingly popular with the auto industry. Auto-body shops and independently owned dealerships are among our most successful CampaignDrive adopters. We talked to some of our current automotive clients, and did a little research into the marketing trends which might be influencing this jump in interest. 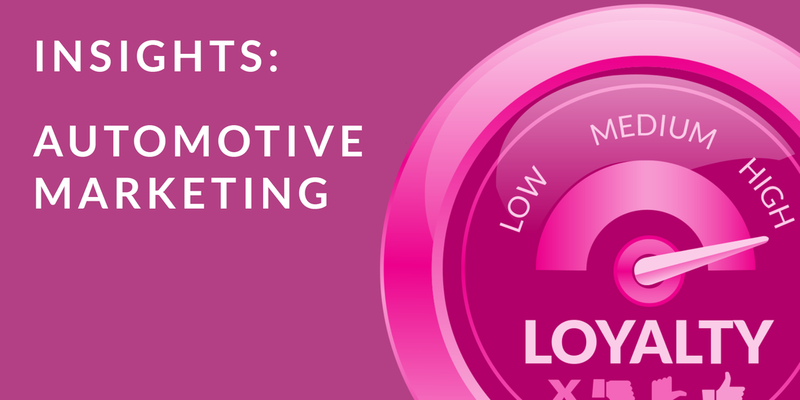 What we came up with is a pretty fascinating look at where automotive marketing is headed, in 2015 and beyond.